Are you great with people and want to play a critical role in their wellbeing? 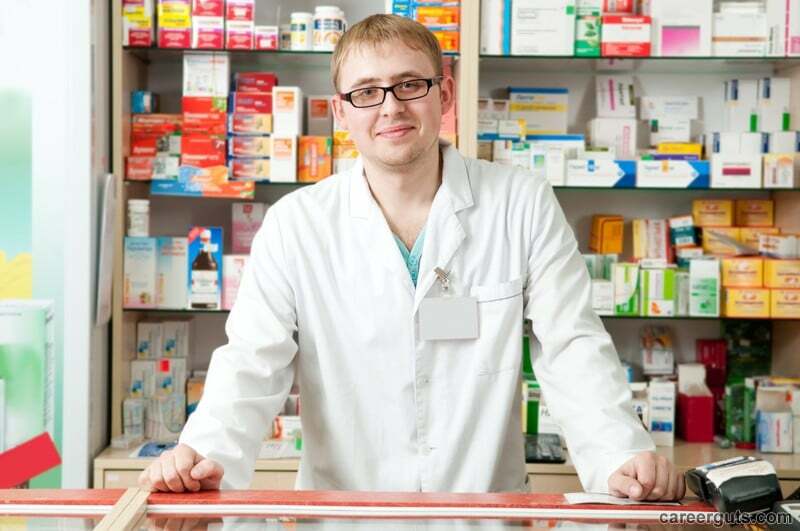 If so, a pharmacy technician job may be right for you. 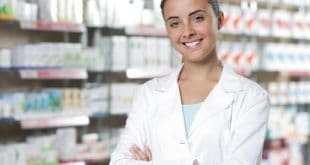 If you have ever wondered how to become a pharmacy technician, you should know that there is no set path for this career, but there are steps that you should take in order to improve your chances of employment. While certification and registration requirements can vary by state, there are a few things that you must be aware of prior to pursuing pharmacy technician training. Not all states require candidates to participate in a pharmacy technician training program. In fact, many states only require individuals to pass a test in order to become certified. While attending training can be beneficial for some people, others may prefer to study on their own time for the test. In order to gain certification as a pharmacy technician, you must pass the Pharmacy Certification Board (PTCB) or the Institute for the Certification of Pharmacy Technicians (ICPT) exam. Typically, you will need to submit your fingerprints prior to taking the exam. While not all states require candidates to take the exam, it can serve as a significant boost for your chances for employment in the field. The PTCB requires that certified pharmacy technicians attend ongoing education in order to maintain certification. The current requirement is 20 hours of education or training every two years. You must maintain paperwork or documentation as proof of your completion of educational requirements. Many newly certified pharmacy technicians participate in internship programs with a pharmacy in order to improve their likelihood of employment. This may be the right route for you if you have no prior experience in the medical or pharmaceutical industries. Becoming a pharmacy technician can be a rewarding choice of career, but the road to employment is not set in stone. Overall, certification is your best chance of securing employment regardless of whether your state requires it or not. Determine if this career is right for you and prepare more effectively with the information provided. Be sure to check your state laws regarding pharmacy technician regulations and requirements prior to beginning any training program.